There was something powerful about it, something magnetic. He had witnessed the effect of such uniforms in the newsreels; now he was about to wear one. But this SS uniform -- the uniform proudly worn by so many maniacs and murderers -- bore a Union Jack...It was an insult to King and Country. 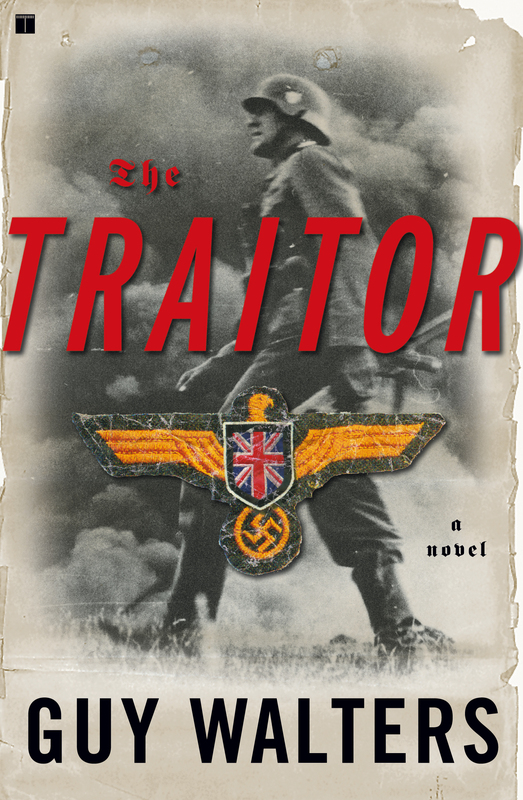 In November 1943 the Nazis capture British secret agent John Lockhart while he is on a Resistance mission to German-occupied Crete. They give him a stark choice: betray his country or die. In a decision some might consider treason and moral folly, Lockhart acts out of love and strikes a bargain with his captors: in return for his wife, who is interned in a concentration camp, he will change sides. But he is stunned to learn that his mission is to lead the British Free Corps, a clandestine unit of the SS composed of British fascists and renegades culled from POW camps. Aware that he, like them, will be branded a traitor, Lockhart seeks to redeem himself by destroying a terrifying secret weapon that threatens to change the course of history. 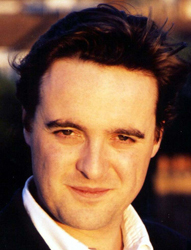 Guy Walters is a graduate of Eton and the University of London and was a journalist for The Times (London) for eight years. He lives with his family in the West Country of England. He can be found on the Web at www.guywalters.com. "A classic page-turner. If your perfect thriller combines adventure and political intrigue, then Guy Walters's debut is well worth the wait." "Masterfully crafted and genuinely frightening." "Extremely well written...quite a find."